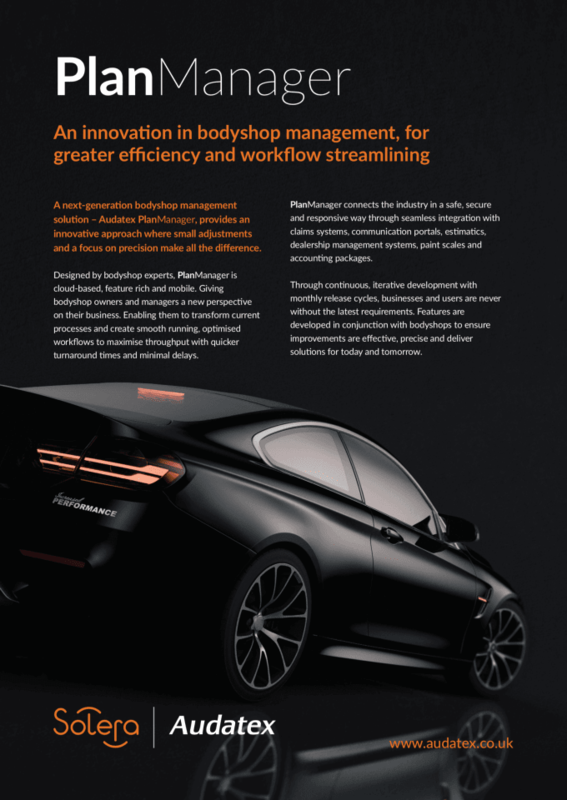 PlanManager delivers a dedicated, end-to-end management system from Audatex – designed by bodyshop experts for the bodyshop of the future. PlanManager offers a simple interface for bodyshop administration and management and connects everyone involved, including customers and suppliers across all sites. It reduces administration and makes financial information more visible and to hand for better business decision-making. 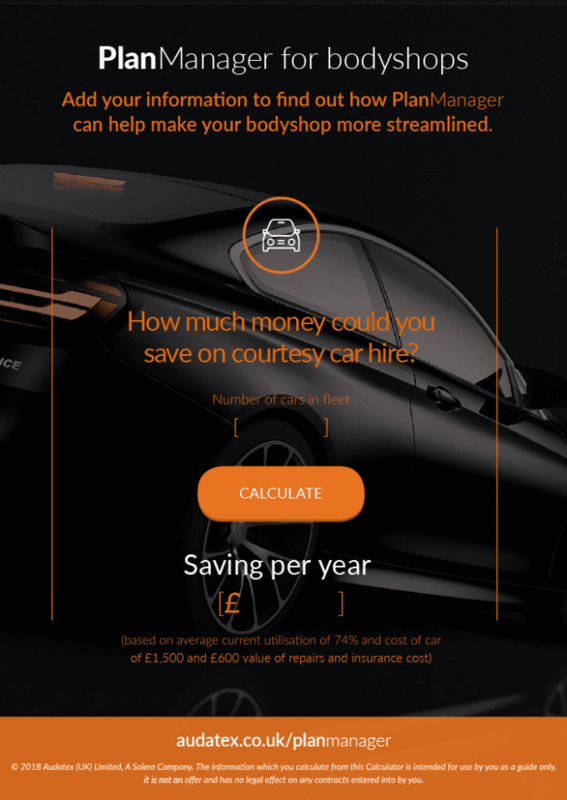 Use our ROI calculator to see how PlanManager can improve your bodyshop processes. Add your details to find out more. By downloading and using this ROI Calculator, you agree to the terms and conditions. Delivering digital empowerment and a new and improved digital customer journey. 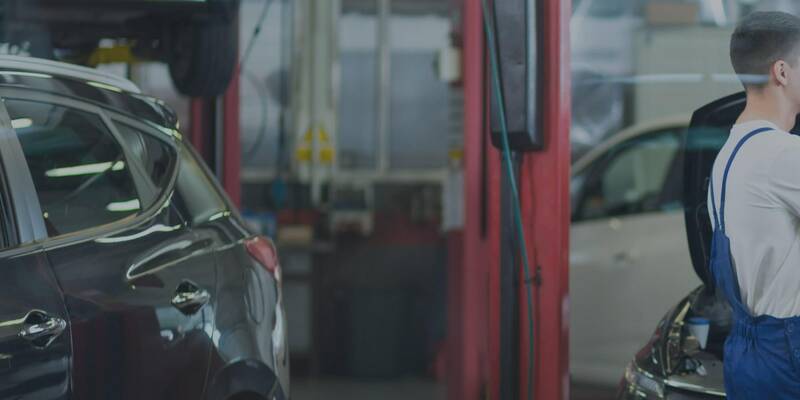 PlanManager takes the customer journey to a new level, kick starting the next generation of Bodyshop Management Software. Through an improved digital customer journey. 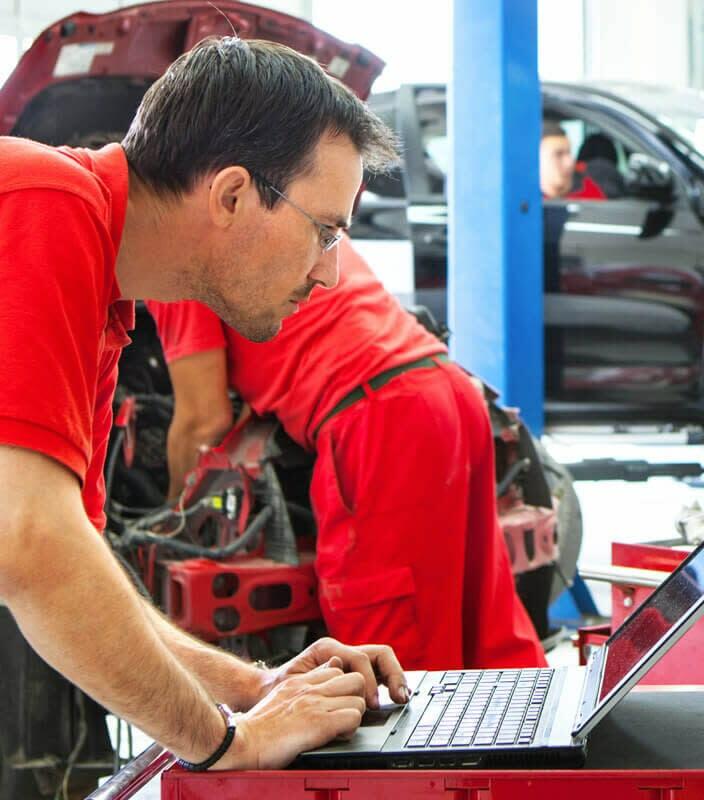 It empowers customers and technicians with bodyshop management technology in a single solution covering the whole vehicle repair cycle – from accident notification to invoicing. Learn more about our next-generation bodyshop management solution. Giving you the tools and information you need to run an efficient workshop. However large or small your operation, PlanManager allows you to empower your staff, increase throughput and reduce key-to-key times to ultimately improve customer satisfaction. 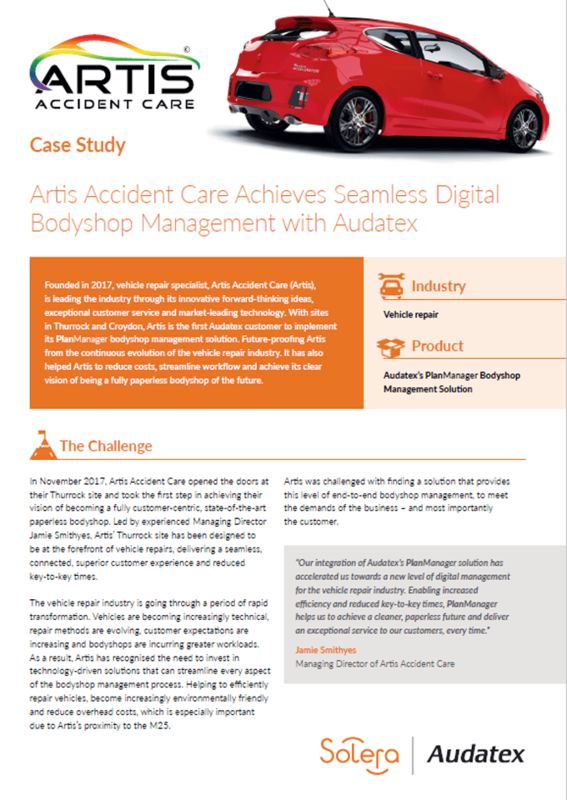 Artis is the first Audatex customer to implement PlanManager our next generation bodyshop management solution.